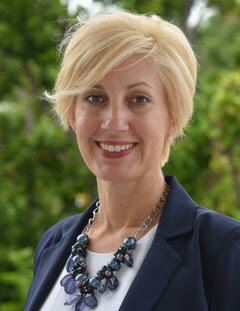 UWFK welcomes Nikki Bell to the Board of Directors. Nikki became involved with UWFK through participation as a volunteer during the annual Community Investment grant process. From Tavernier, Nikki is the Marketing Director at Ocean Sotheby's International Realty and brings expertise in the areas of marketing and branding as well as fundraising. "It is important to me to pour into the community where I live, work, and play. I believe we all have a responsibility to leave this world and our community better than we found them," shares Nikki. Nikki demonstrates what it means to #LiveUnited.